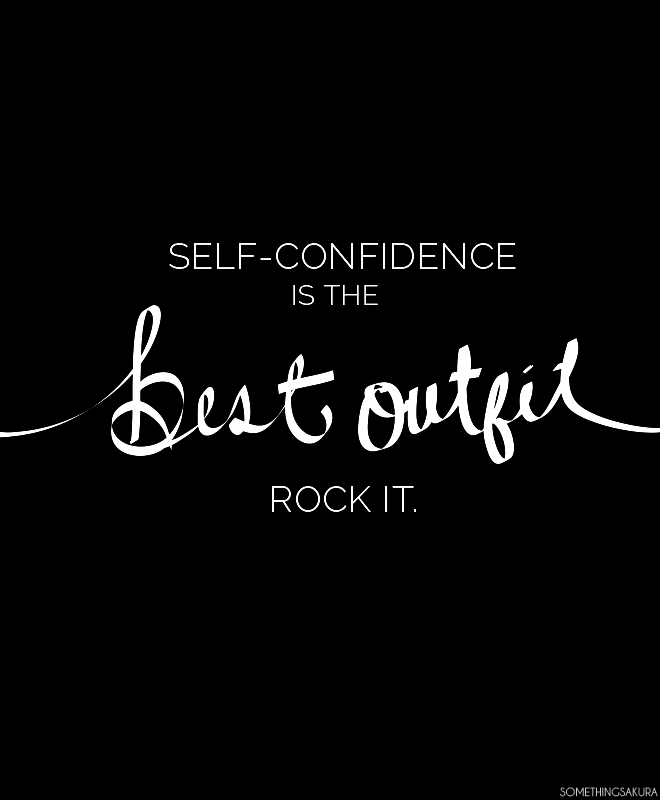 The word “confidence” has both a positive and negative connotation in today’s society. Some people might think that being confident means being conceited or vain, but I personally think it’s quite the opposite. Confidence is being sure, comfortable, and happy with yourself- knowing that you can do anything you set your mind to. Self-confidence is such a huge part of being successful, happy, and being proud of yourself. It’s also something that I believe every parent should teach their children from a young age. 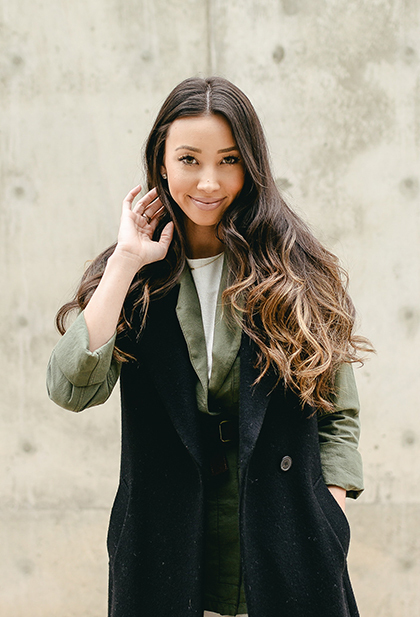 After all, confidence affects your mentality in every thing you do in life- your job, school, friendships, romantic relationships, and so much more that it’s so important that we all have at least a bit of a self-confidence. It comes easier for some than others, but believing in yourself is the first step to having self-confidence! 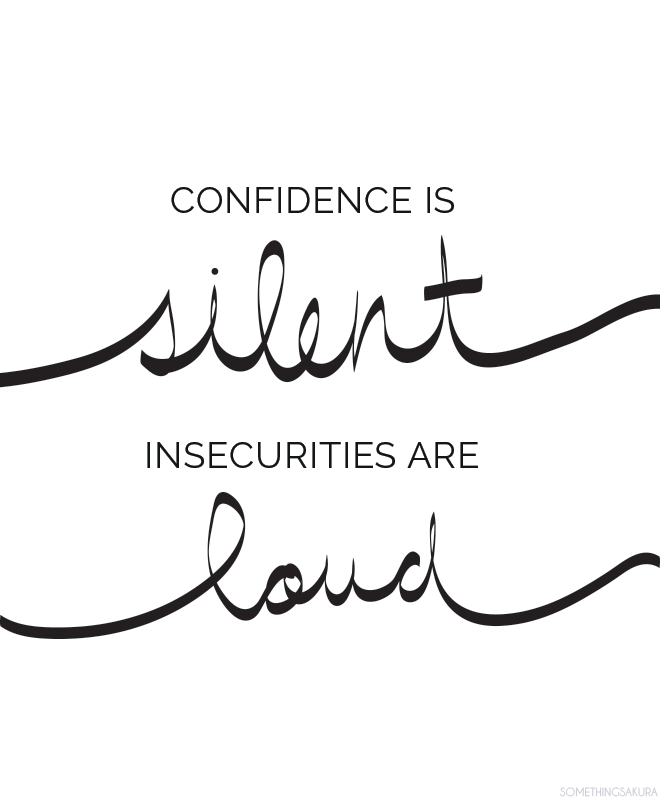 I’ve always loved these quotes on self-confidence, but my favorite quote of the three designs that I have created is the last one; “Confidence is silent, insecurities are loud”. Humility is a quality that I always look for in others and I believe it’s one of the greatest characteristics to have. No matter what may be going on around you, it’s always important to stay humble and true to yourself!